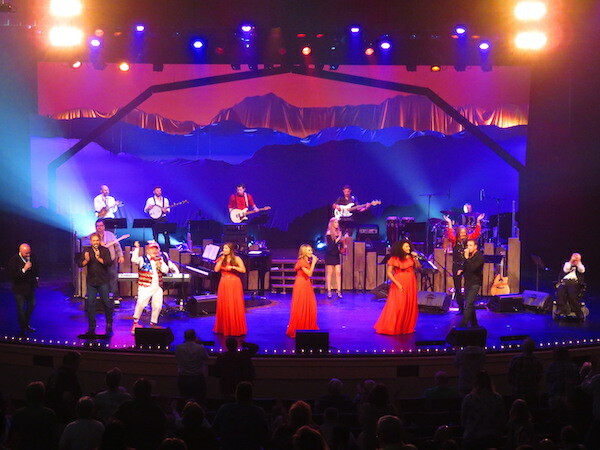 Prestonsburg, Ky. – The 2019 Season for Billie Jean Osborne’s Kentucky Opry kicks off with its premier performance on Saturday, June 15 in the Willard and Lucy Kinzer Theater of the Mountain Arts Center (MAC), the Prestonsburg venue that has been home to the Opry since the facility opened in 1996. The creative team have already been busy working on themes, songs, and medleys for this year’s summer season. Many surprises are in store, and fans can expect the great vocal medleys and supreme musicianship from the band. As always, the comedy antics of “Munroe” will be in full force. Emcee Clayton Case and Comedian “Munroe” discuss the latest news. 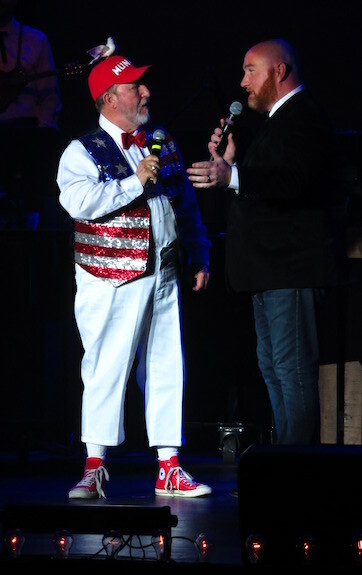 Kentucky Opry Director and emcee Clayton Case notes that the cast is eager to get back on stage. The Mountain Arts Center is the premier performing arts venue in eastern Kentucky. Located in the heart of the bloodline of the Country Music Highway, the facility features a 1,050-seat auditorium, conference/meeting facilities, instruction rooms and a state-of-the-art recording studio. Operations are through a partnership between Prestonsburg, Ky. and Big Sandy Community & Technical College. For more information, call 1-888-MAC-ARTS or visit macarts.com.